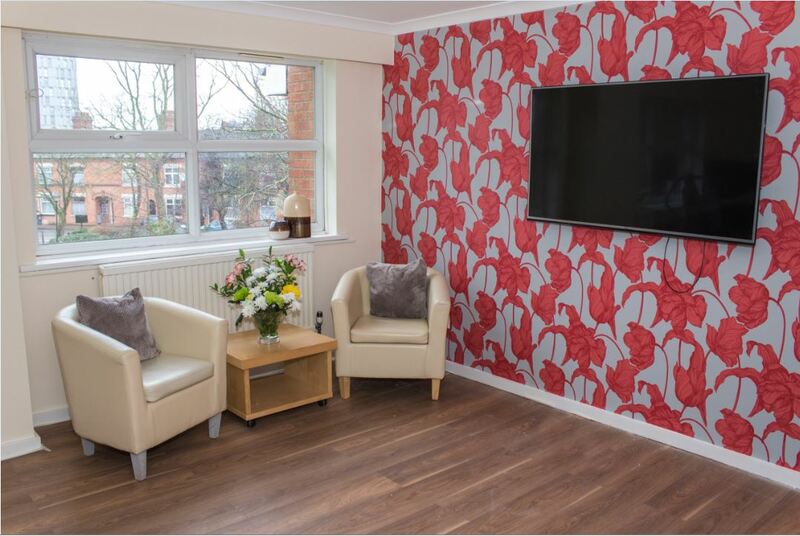 Clarendon Mews Care Limited is a family-run residential home located in the heart of Leicester with an “Outstanding” rating in caring. Specialising in dementia and challenging behaviour, they aim to provide exceptional care, love and affection to all residents, enabling a fulfilling and enriching stay. The team at Clarendon Mews believe in giving choice and autonomy to residents, families and staff alike, and ensure hat individuals that use the service lead a full and active lifestyle. By opening a current account for day-to-day banking and transactions, coupled with a long-term loan from Unity Trust Bank, Clarendon Mews were able to purchase an existing care home that needed a new breath of life and complete a full refurbishment to allow them to continue to provide the high standard of care their clients deserve.